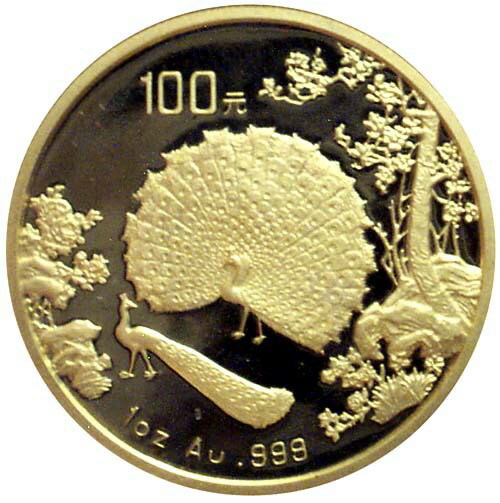 2011 Chinese Lunar Rabbit coin series will be issued on October 26th, 2010 by the People's Bank of China. There are total 15 coins: 8 gold & 7 silver. They are minted by Shanghai, ShenYang & GuoBao Mints, and solely distributed by China Gold Coin Company. 1/10oz (round shaped), 18mm in diameter, 50 Yuan in face value, 99.9% in fineness & max. mintage at 80000. 1/10oz (round shaped, colored), 18mm in diameter, 50 Yuan in face value, 99.9% in fineness & max. imtage at 80000. 1/2oz (fan shaped) ,cylindrical radius of 58mm, 39mm inner circle radius, central angle 30 degrees，200 Yuan in face value，99.9% in fineness, max. mintage at 6600. 1/2oz (plum shaped), circle diameter 27mm，face value 200 Yuan, fineness 99.9%，max. mintage at 8000. 5oz (rectangular shaped), 64mm x 40mm in size, 2000 Yuan in face value, 99.9% in fineness, max. mintage at 118 pcs. 5oz (round shaped, colored), 60mm in diameter, 2000 Yuan in face value, 99.9% in fineness, max. mintage at 1800. 1kilo (plum shaped), circle diameter 100mm, 10000 Yuan in face value, 99.9% in fineness & max. mintage at 118 pcs. 10kilo (round shaped), 180mm in diameter, 100000 Yuan in face value, 99.9% in fineness & max. mintage at only 18 pcs. 1oz (round shaped), 40mm in dameter, 10 Yuan in face value, 99.9% in fineness, max. mintage at 180000. 1oz (round shaped, colored), 40mm in dameter, 10 Yuan in face value, 99.9% in fineness, max. mintage at 220000. 1oz (fan shaped) ,cylindrical radius of 85mm, 60mm inner circle radius, central angle 30 degrees，10 Yuan in face value，99.9% in fineness, max. mintage at 66000. 1oz (plum shaped), circle diameter 40mm, 10 Yuan in face value, 99.9% in fineness, max. mintage at 60000. 5oz (rectangular shaped), 80mm x 50mm in size, 50 Yuan in face value, 99.9% in fineness, max. mintage at 1888. 5oz (round shaped, colored), 70mm in diameter, 50 Yuan in face value, 99.9% in fineness, max. mintage at 11800. 1kilo (round shaped), 100mm in diameter, 300 Yuan in face value, 99.9% in fineness & max. mintage at 3800. All coins are legal tender of P.R.C. 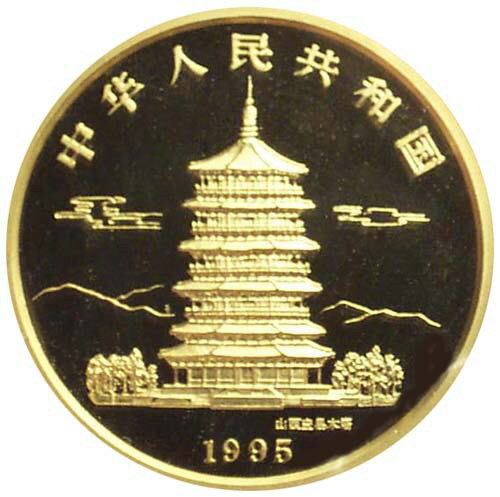 The People’s Bank of China is to issue a series of gold and silver commemorative coins for the World Heritage--Wudang Mountain Ancient Architectural Complex on June 30, 2010. The series consists of a gold coin and a silver coin, both of which are the legal tender of the People’s Republic of China. 1/4oz gold coin is proof in quality, 22mm in diameter, 100 Yuan in face value, 99.9% in fineness and contains 1/4troy ounce of pure gold. The total mintage is 30,000 pieces. 1oz silver coin is proof in quality, 40 mm in diameter, 10 Yuan in face value, 99.9% in fineness and contains 1 troy ounce of pure silver. The total mintage for each is 60,000 pieces. 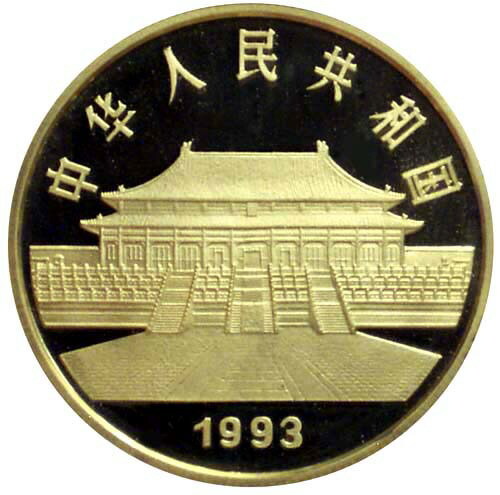 The series of gold and silver coin is minted by Shenyang Mint and Shanghai Mint Co.,Ltd, and solely distributed by China Gold Coin Incorporation. by TheCoinkiller - 5/24/2010 The weekend $200.000 scam straight out of china in three days. China Tales of the Marshes commemorative gold & silver coin Series II is scheduled to be issued on October 23rd, 2010 by the People's Bank of China. There are 5 coins in Series II, 2 gold and 3 silver. They are minted by Shanghai and GuoBao Mints, and solely distributed by China Gold Coin company. To celebrate the successful Inauguration of ChiNext, the bank of China will issue a commemorative panda coin with added words on December 30th, 2009. 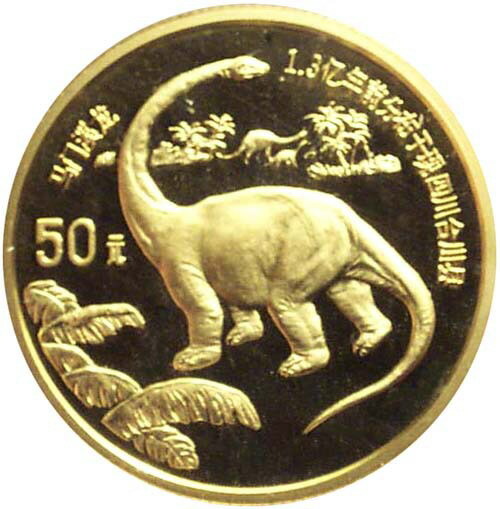 This coin is 40mm in diameter, 10 Yuan in face value, 99.9% in fineness with the max. planned mintage 30000. 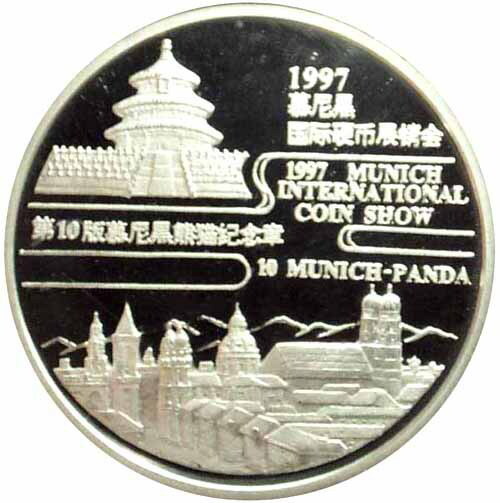 If you want to contribute Chinese coin articles or news to our network or share your Chinese coin collecting stories that others would find interesting. Please fill out this form.